Follow this insane leg session by Nick Mitchell if you're looking to increase mass on your lower body! 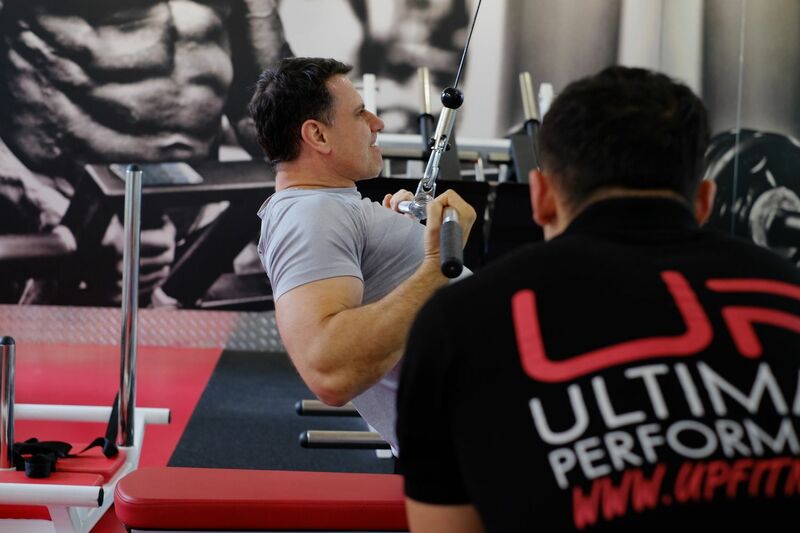 Looking to increase mass on your shoulders? Follow this gruesome bodybuilding workout to build your shoulder muscles. 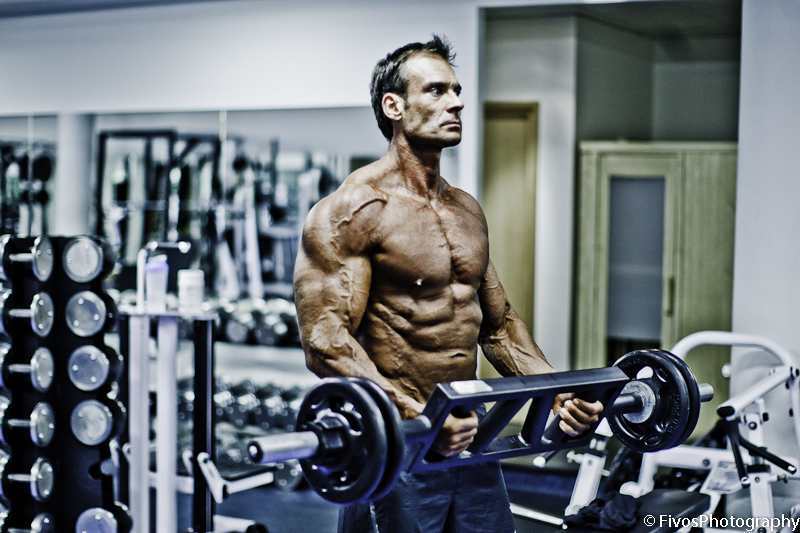 Looking for an intense bodybuilding workout to increase chest and arms? 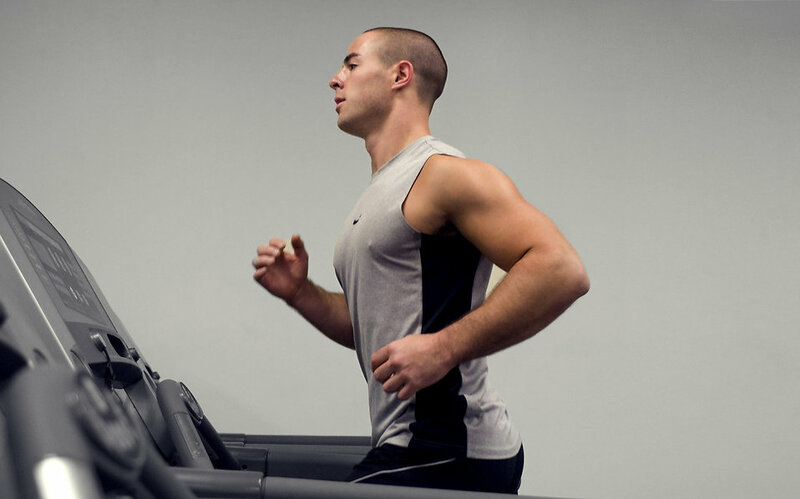 Follow this workout and leave your thoughts. Females weight training is a largely uneducated subject were many women think they will look 'manly'.. Is this true? 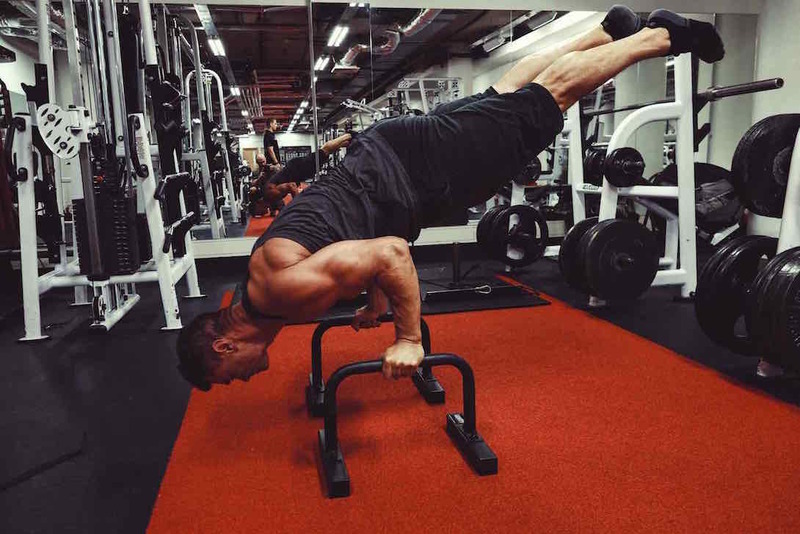 We've heard a lot about our Mayfair gym so thought it was time to clear the air and set us apart from the competition..
Nick Mitchell covers two questions regarding the effectiveness of bodyweight exercises for building muscle. Wondering what the best way is to get lean? This is a popular question we receive so Nick Mitchell covers all. How Does the Overload Principle Work? 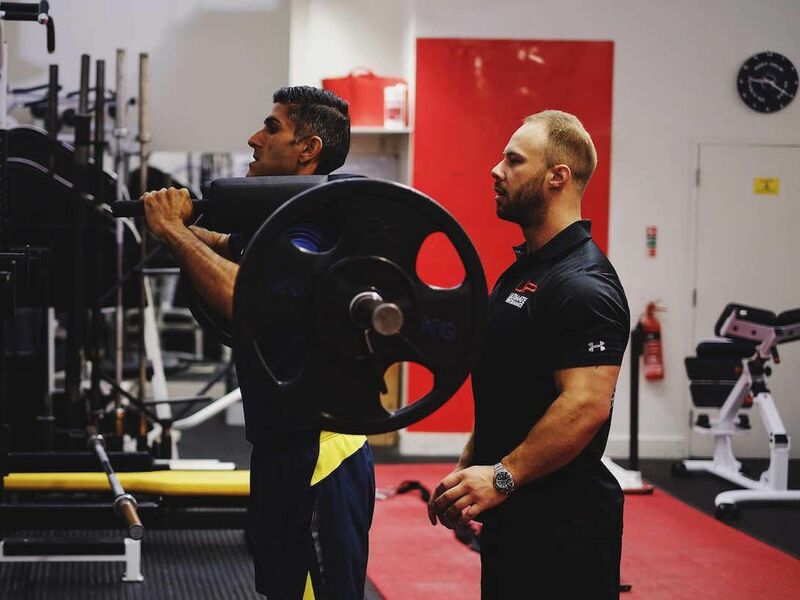 Nick Mitchell covers a question from a personal training client on the principle of overload to build muscle.